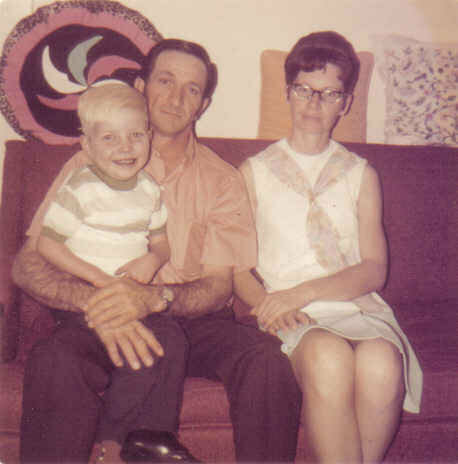 As I write our New Year’s blog for Lonny’s Smile, I’m on a plane headed to Saskatchewan to say goodbye to our Mum – Lonny’s Mum – who passed away suddenly on Christmas Day, just fourteen short months after we lost our Dad. It was one of Mum and Dad’s greatest joys in later years to see Lonny’s memory honored through Lonny’s Smile, so above all, I thank you for helping to make that happen. Lonny’s Smile is now in its fifth year, and has experienced strong growth since its inception in 2011. This year, the Foundation received registered charity status and was honored with a plaque in the Partner section of the Donor Wall at The Hospital for Sick Children. To date, over 100 children and their families have been transformed because of your generous support of Lonny’s Smile. And that would make Lonny SMILE! In 2015, we’ll continue to support Camp Oki with our fundraising efforts. Camp Oki is perfectly aligned with Lonny’s Smile, as it offers children with heart disorders like Lonny opportunities to develop their abilities, build confidence, forge life-long friendships, and enrich their lives through the summer camp experience. As soon as the New Year launches, we’ll be launching into planning for our annual Benefit Rock Concert, and we’re promising to amp up the volume for this year’s event! And we have other surprises in store that you won’t want to miss. Be sure to watch our website, like us on Facebook, and follow us on Twitter @lonnys_smile for all of the latest news! On behalf of the children with special hearts who have benefited from the life-changing experience of summer camp, our Lonny’s Smile core team and volunteers, and my family – Lonny’s family – thank you for your generosity. With your continuing support, together we will ensure that children with congenital heart disease can grow up to be strong, confident, healthy adults.